A lot of companies are bracing for what should be a busy time at the 2013 SEMA Auto Show. 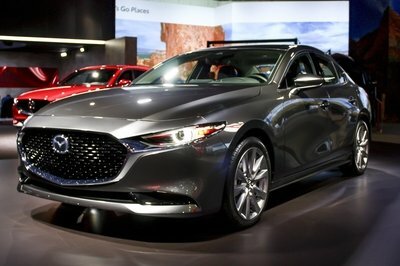 Certain companies are preparing to head to Las Vegas with an armada of concepts and project cars but Mazda is keeping things to a minimum, opting only to send four concepts to the show: two of the 2014 Mazda3 Hatchback and another two for the 2014 Mazda6. No specific details were given on any of the four concepts, but the images released by Mazda do point to relatively restrained projects compared to what we’ve been seeing from other companies in the past couple of weeks. The two Mazda3s are designed more aggressively than the Mazda6 counterparts, including one that carries some nice decals and custom graphics that complements the new aerodynamic body it fitted into the vehicle. 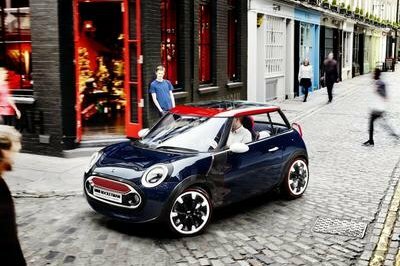 There appears to be a front splitter, revised side skirts, a new set of black alloy wheels, and high-performance brakes. Meanwhile, the two Mazda6 models are a little more subdued than their 3 counterparts, including one that looks like it only received a two-tone "pinstripes" paint finish and a new set of wheels. 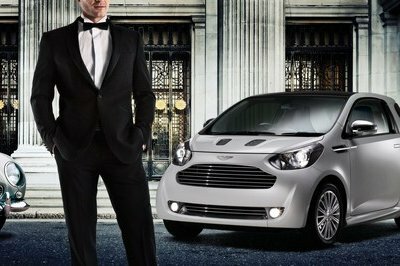 The other one looks a lot more like what we’d expect out of a SEMA-bound model. 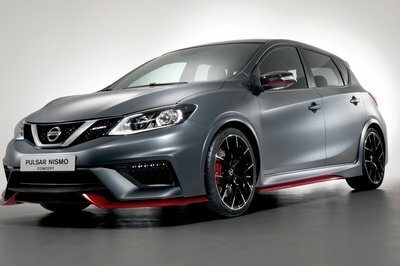 It also has an aero kit to go with a sleek gray finish, and red and black accents. 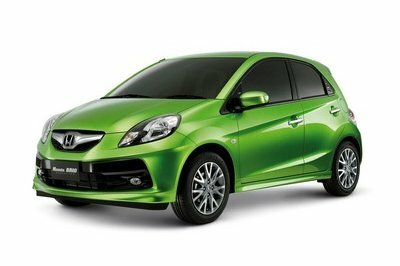 Black alloy wheels were also added, as were red brake calipers, which were made more noticeable by the "dark" appeal of the sedan. Fortunately, all our speculations will be put on to rest once SEMA rolls around. For now, though, enjoy these photos Mazda released for us. 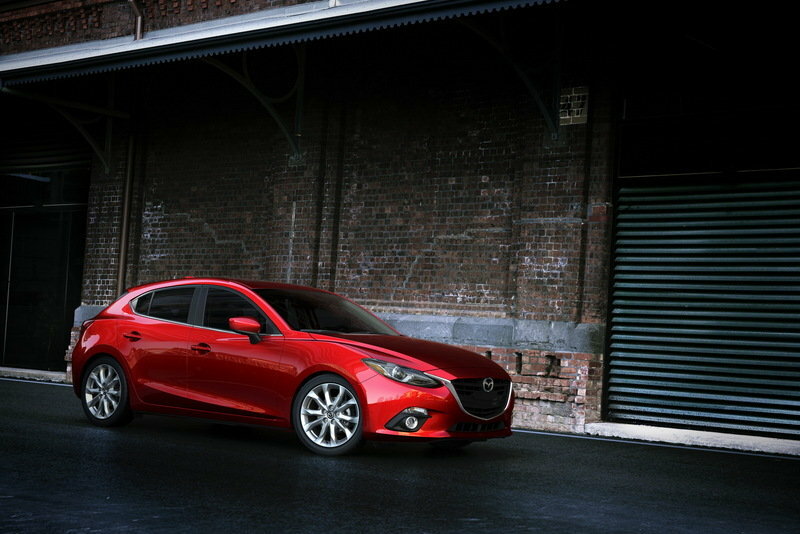 Now in its third generation, the 2014 Mazda3 received an all-new design treatment that bears little resemblance to its past incarnations. 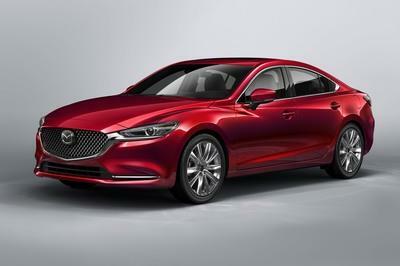 The new model adopts Mazda’s new design language that we first saw on the Mazda6, including the prominent black grille, the aggressive headlamps, and the sportier and more aggressive stance. Suffice to say, the new Mazda3 looks more like a car that’s ready for serious business, as opposed to the last generation model, which seemed to have been perpetually smiling, even in dire circumstances. The 2014 Mazda3 also has a choice of two engines: a 2.0-liter engine that delivers a total of 155 horsepower at 6,000 rpm and 150 pound-feet of torque at 4,000 rpm and a 2.5-liter version that produces a total of 184 horsepower at 5,700 rpm and 185 pound-feet of torque at 3,250 rpm.